I am thrilled about the speaker line-up for the FutureM Marketing Secrets of Successful Startups event sponsored by Shopximity. It’s tomorrow, Thu 9/15/2011, 11:30 – 1:30pm at CSN (177 Huntington Ave in Boston, 24th floor). Hope to see you there! Adam Berrey, Free Agent. Adam has spent that last 17 years working in technology marketing covering the full spectrum from strategic marketing through marketing communications at companies such as Allaire, Macromedia and Brightcove. Chris Hulls, the founder & CEO of Life360, is at the forefront of rethinking mobile marketing through the lens of value-added service integrations. Christopher O’Donnell, director of product management at Hubspot, the inbound marketing company, where he arrived via the Performable acquisition. Christopher is a mentor to many and a well-known expert on performance-driven design. He likes making something amazing out of nothing. Dave Balter, Founder & CEO, BzzAgent (Dunn Humby). A co-founder and current executive council member of The Word of Mouth Marketing Association, Dave is an international speaker on the topic of word-of-mouth marketing. Dave built and sold two promotional agencies prior to forming BzzAgent. Sarah Hodges, Director of Community Marketing, Runkeeper. Sarah is a well-known digital marketer and blogger who practices a data-driven approach to marketing. She is an expert in viral marketing using emerging channels. 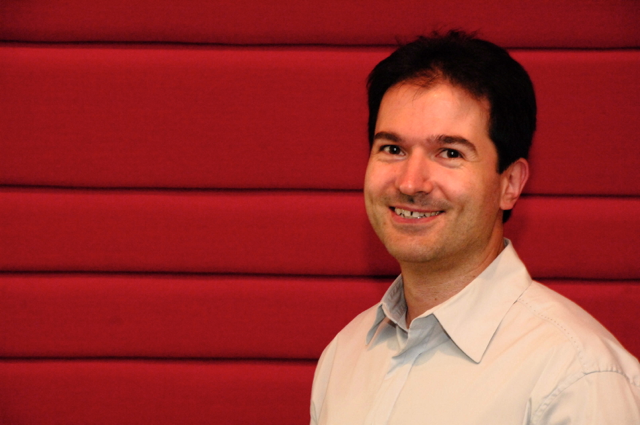 Sim Simeonov, founder & CTO of Shopximity and a board member of MITX, the organizer of FutureM. He invests in and advises startups through FastIgnite and is a TechStars mentor. Sim has been a founder, CXO, investor and board member at more than a dozen startups. He likes big successes and small failures. Stephanie Shore, VP of Marketing, ZipCar. Stephanie is a marketer with deep intuition about both content and people. She is an expert at helping people express themselves within the context of a brand experience. Before ZipCar, Stephanie helped people make sense of the world around them through boston.com. The hashtags for this event are #FutureM and #MSSS. Please, thank my co-host Christopher O’Donnell, our sponsor @shopximity, @wayfair (CSN) for hosting us in their great space and @FutureMBoston & @MITX for making it all possible. This entry was posted in Digital Media, startups and tagged Events, marketing, startups. Bookmark the permalink.